The Crimson Cup Innovation Lab was built from the previous headquarters, roasting facility, and warehouse space, which was divided up into many individual suites. The new space includes offices for Crimson Cup’s own cuppers and employees, training labs, lounges, classrooms, and equipment for making coffee every way imaginable. 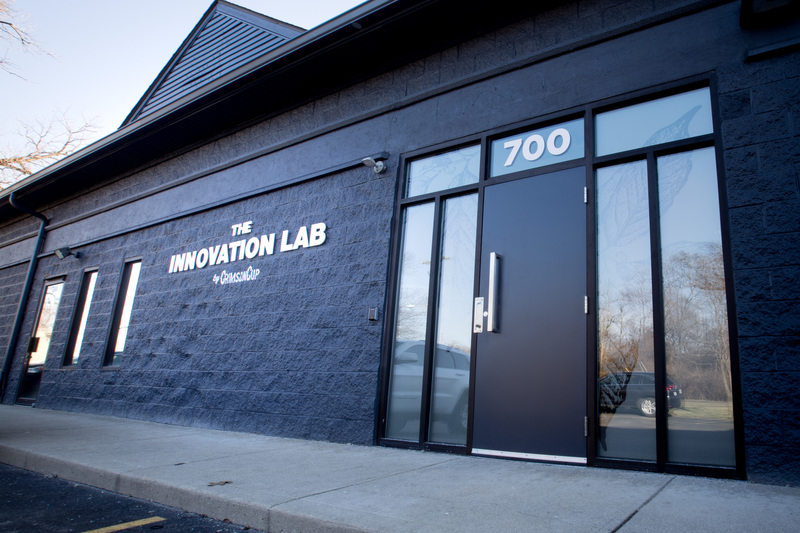 The Innovation Lab features areas for coffee roasting, training and gathering around that perfect cup of coffee. Take a 3D tour of the space.